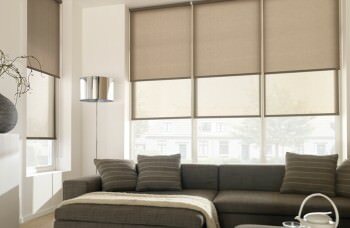 Need to block out unwanted light? Want the freedom to trap in or reflect heat? 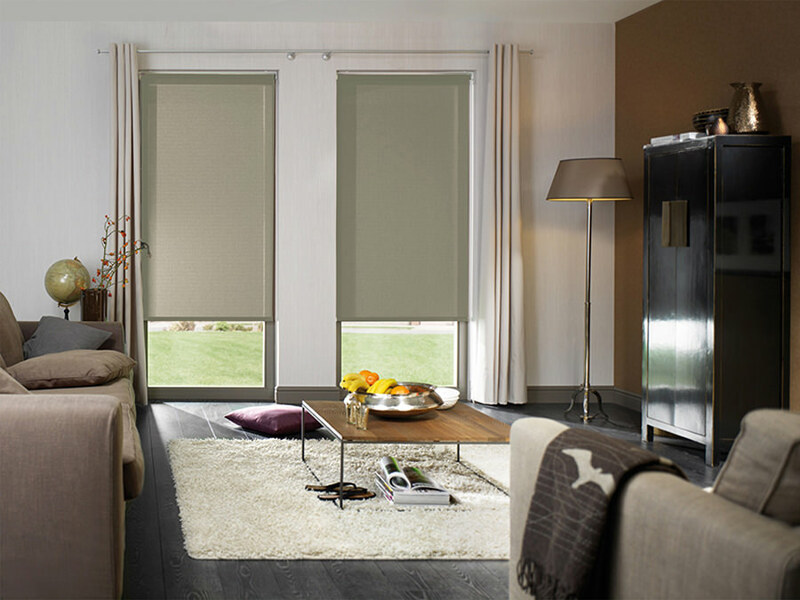 Expertly control your interior climate with our quality blockout roller blinds. 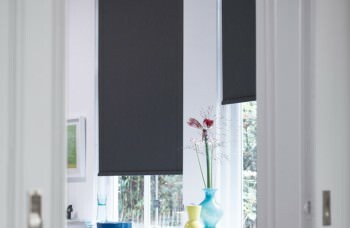 These blinds are perfect for bedrooms, nightshift workers and those looking to enhance their home’s energy efficiency. 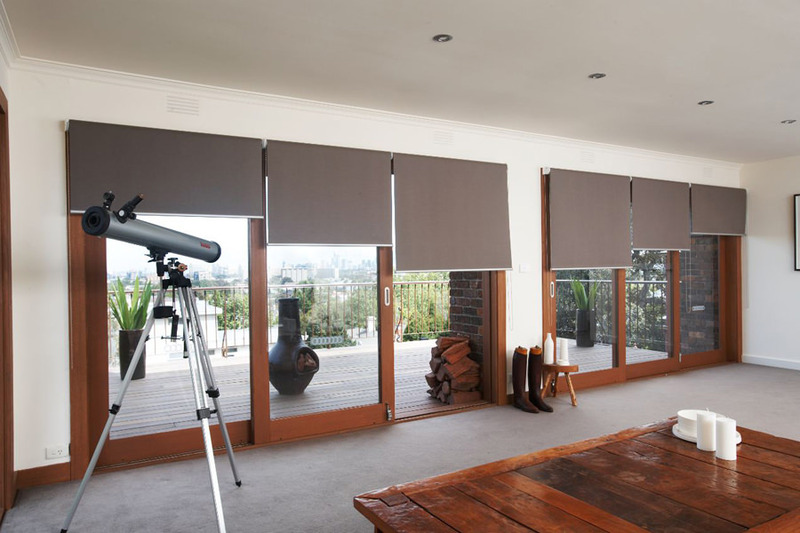 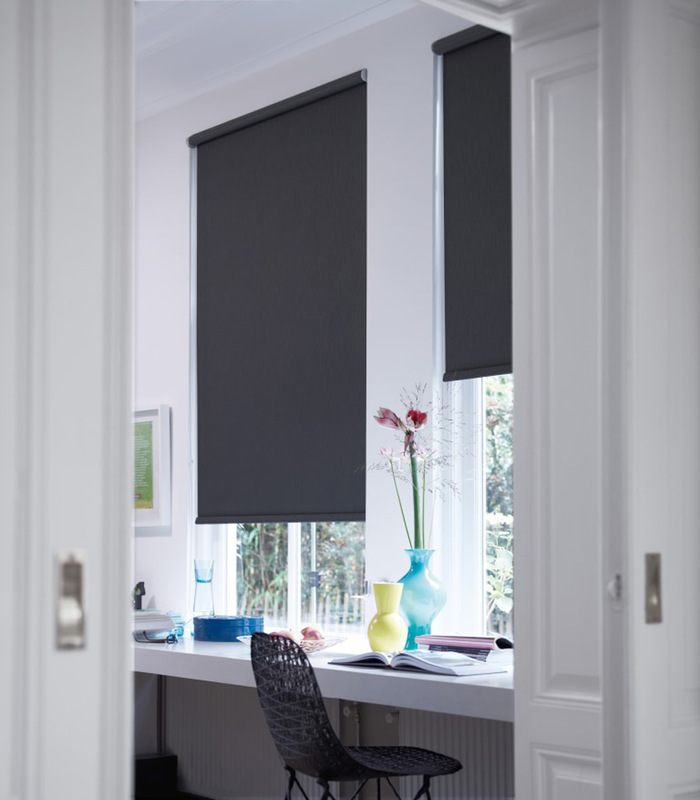 Blockout roller blinds offer the perfect blend of style and function. Also available as a dual system which includes a sunscreen blind option. 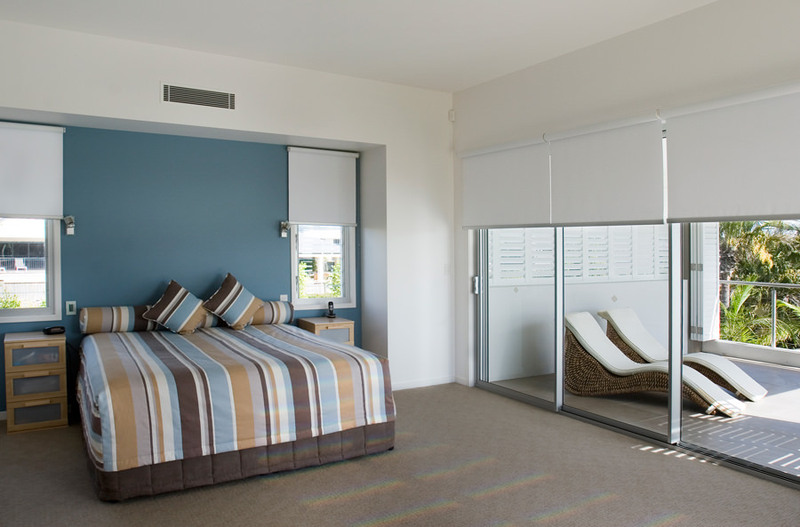 The sunscreen blinds come in manual or motorised control. 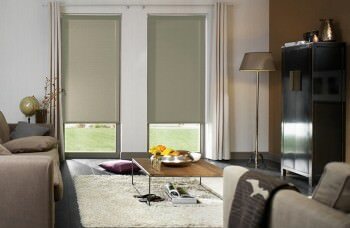 Contact Abbey Blinds and Curtains today, for our mobile showroom service. We visit you so you can select the right custom blinds to match your home decor. 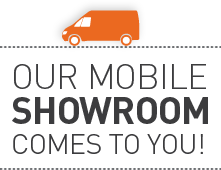 We also offer factory direct prices. 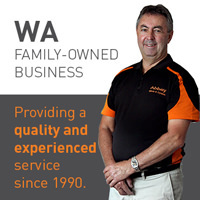 So you get the best price and quality service.